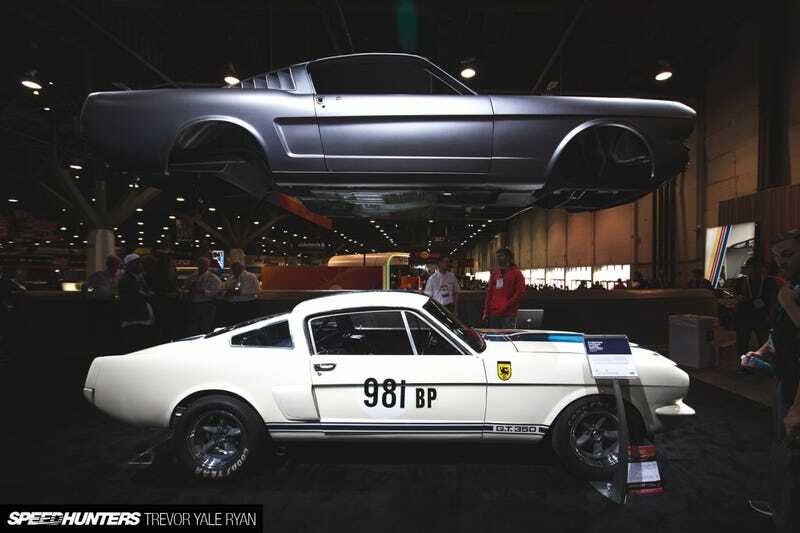 Original Venice Crew Mustangs did a Shelby GT350 style Mustang build. They even used some aero designs from Peter Brock. it even has an original 60s era IRS setup. How cool is that? ?